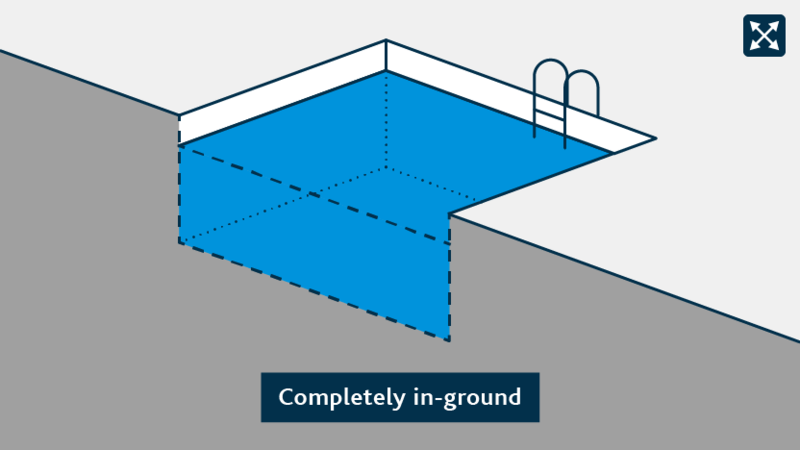 Will your proposed swimming pool be completely in-ground? This is to determine if a building consent is required for the barrier around the pool. 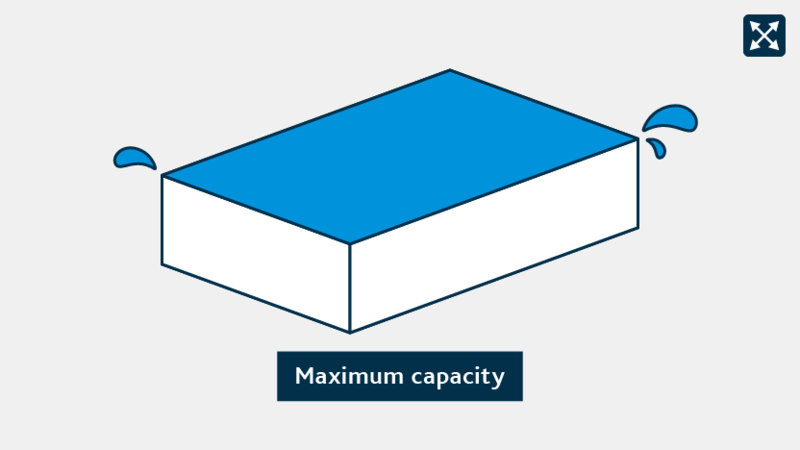 What will be the maximum capacity of the proposed swimming pool? You will need to apply for a resource consent for 'Adding a new swimming pool'. According to the information you have provided, your swimming pool will not require a resource consent. You will need to apply for a building consent for 'Adding a new swimming pool'. any product (other than an ordinary home bath) that is designed or modified to be used for swimming, wading, paddling, or bathing. Note: This tool doesn't apply to artificial lakes and infinity edge pools.